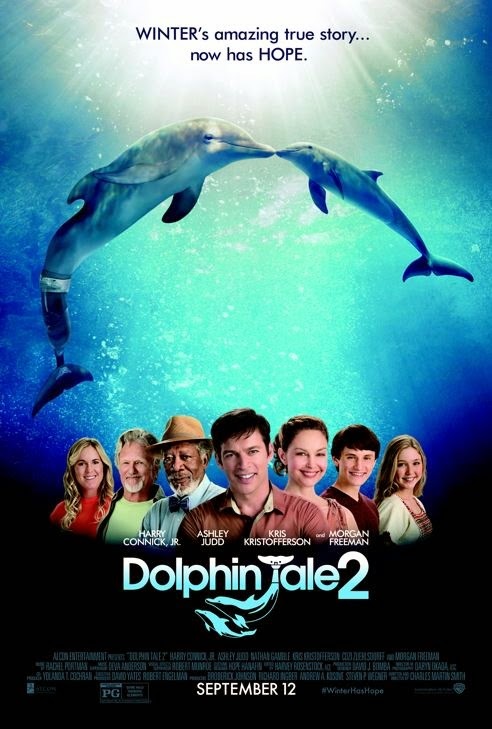 Dolphin Tale 2 is coming to theaters this Friday, September 12th! It looks like it is going to be a great film that the whole family will enjoy. 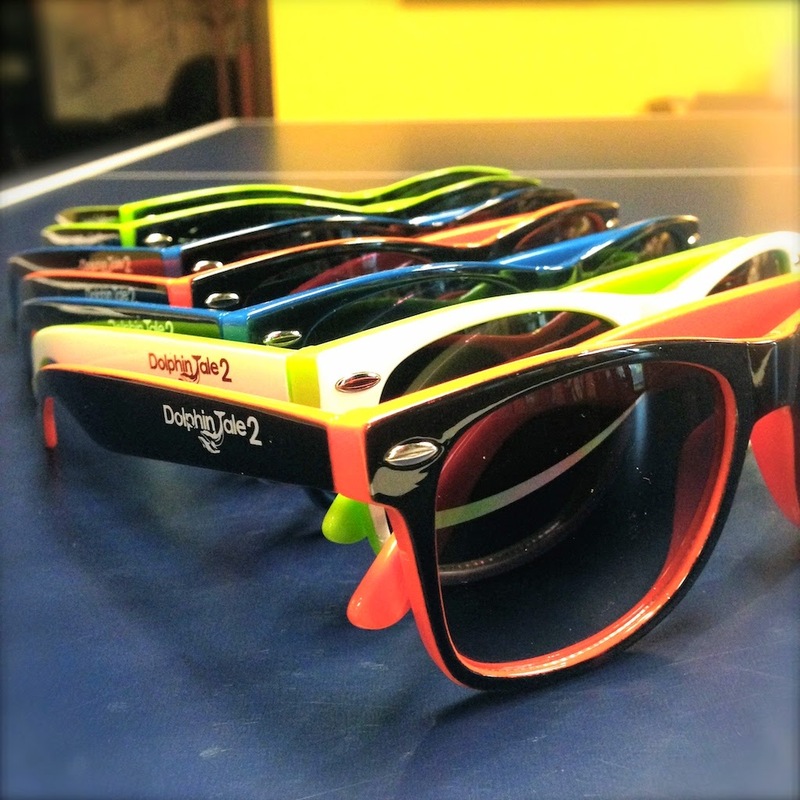 Check out the trailer below (and scroll further down for a GIVEAWAY)! September 12th is not only the opening of Dolphin Tale 2, but also Homeschool Day! While Little E is too young for schooling, we are considering homeschooling in the future (so it's great to see what is out there). Homeschool Movie Club has a free Dolphin Tale 2 Curriculum available HERE! I checked the curriculum out and think it is a great resource for kids, whether homeschooling or not. It has five different lessons that feature dolphins and the ocean; relating them to the movie along the way. It contains videos, facts, activities, and experiments for both elementary and middle/high school students. I know when I was younger, I loved dolphins and many of my friends wanted to be marine biologists when they grew up. I think Dolphin Tale 2 will get your kids excited to learn more about dolphins and this is the perfect resource to expand their knowledge. My absolute favorite part of the curriculum is the Classical Conversations PDF that is included. You start with a topic (in this case dolphins) and then come up with questions that relate to categories such as geography, math, and even bible. My friend's nephew goes to a Classical Conversations meeting locally with other kids and my friend says they learn so much. After seeing this curriculum, I can understand why. It is jam packed with a TON of great information...your kids will learn so much about dolphins!!! Now on to the GIVEAWAY! 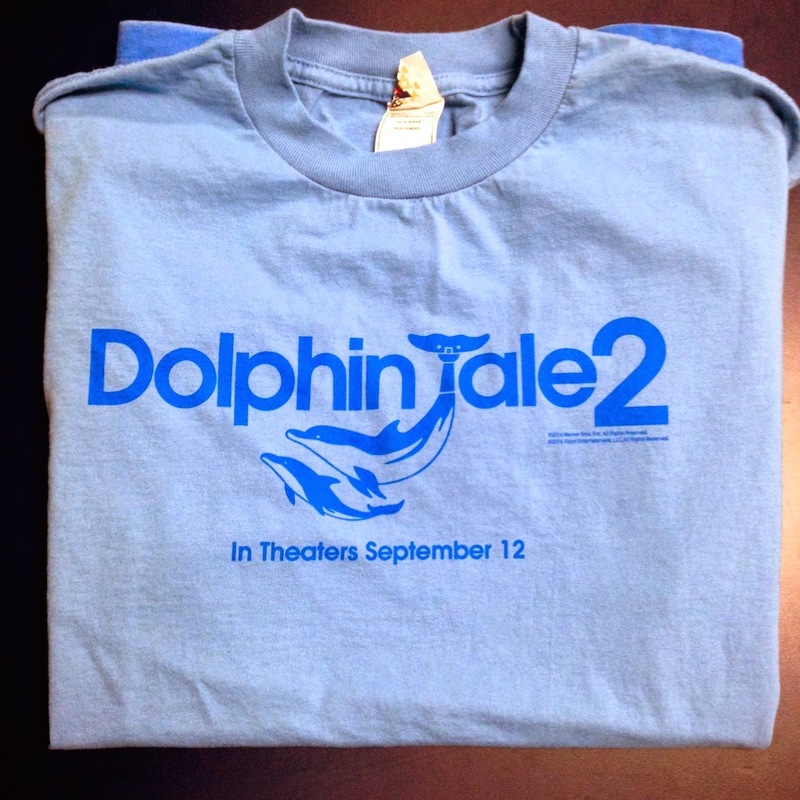 You can enter to WIN a Dolphin Tale 2 T-Shirt and Sunglasses! Just use the easy peasy Rafflecopter widget below to enter. Only one entrant per mailing address, per giveaway. If you have won the same prize on another blog, you are not eligible to win it again. Winner is subject to eligibility verification." I will take my niece and nephew to see the movie . They have been wanting to see and so have I.
I will take my two little grandsons. Heck, I'll take my husband and my daughters, (their Mommy's) too. I would take my daughter to see this. I'd see this movie with my husband. I will take my youngest son to see Dolphin Tale 2. I will take my grandson to see the movie. I will take my daughter to see the movie. I will take my nieces! I would take my son and nieces! I will probably wait until it comes out on DVD so we can all watch it together at home. I will take hubby with me, thanks! I will take my entire family with me to see this movie. My kids the older ones and the younger ones we all loved the first movie. My kids would love to see it. I would definitely take my daughter to see Dolphin tale 2! I will take my daughter Stephanie! I will take my niece and nephew. I would take my hubby & kids! My daughter would love to see it. I would take my husband. kristiedonelson(at)gmail(dot)com Thank you. I would take my hubby with me to see this movie! looks like a great movie!